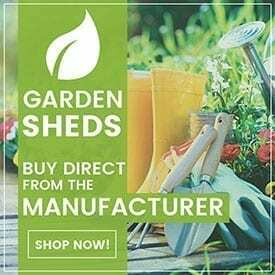 The team at Spanbilt Direct are in the business of making sheds, and we honestly design and manufacture some of the best sheds in Australia (even if we are a little bias), but we thought we’d list our Top 5 Best Sheds according to customer sales. 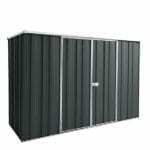 Seriously popular with our online customers, the Yardstore F83 measures 2.8m(w) x 1.07m(d) x 1.8m(h) and is one of our biggest flat roof designs. 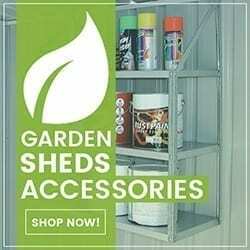 The slimline design makes this garden shed super practical, with the ability to fit what you need to in. 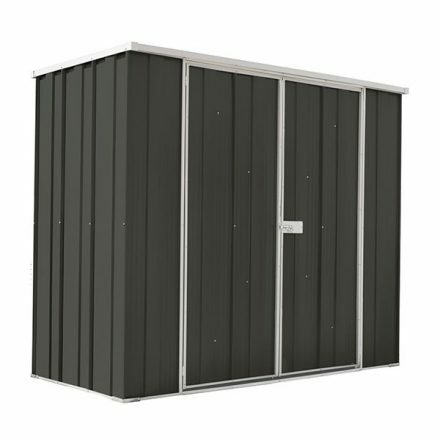 The F83 is one of the best sheds for the modern Australian backyard. 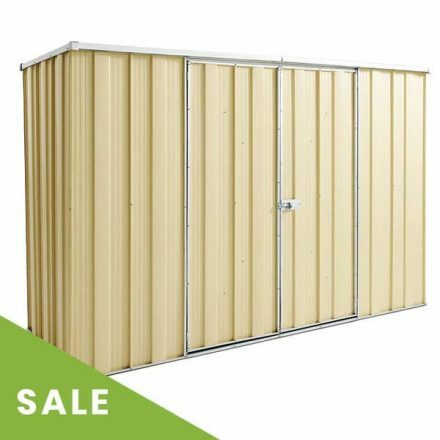 The Yardstore F36-s Garden Shed is a super nifty, extremely practical slimline design that is ideal for apartments and townhouses. 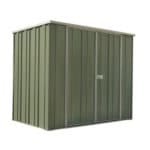 Don’t be fooled by the size and look, this little baby can fit a lawnmower, bike and gardening tools inside. 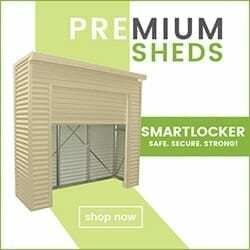 A great investment, and second biggest seller! 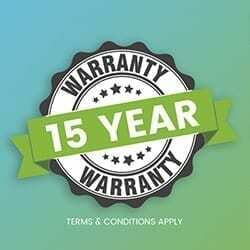 With it’s dual unobstructed access, the Storemate s53 is extremely simple, yet brilliant design that allows for very easy access. 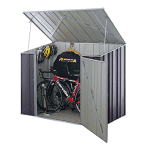 Many of our customers select the Storemate Garden Shed to be used as bike shed, a place to store their unsightly wheelie bins, and also as a pool pump cover. 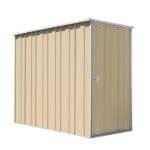 The Storemate s53 is one of our best sheds because it is ultra versatile and very competitive in price. Available for Region A & B only. 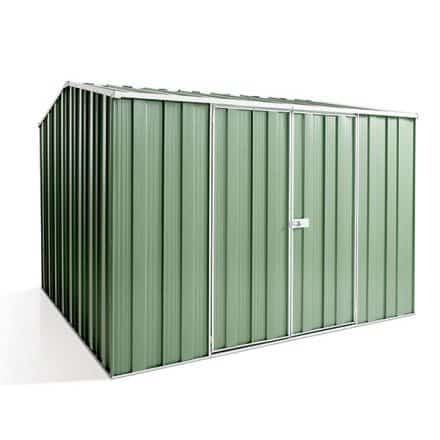 When it comes to great garden shed and garage designs, the team at Spanbilt have you covered. 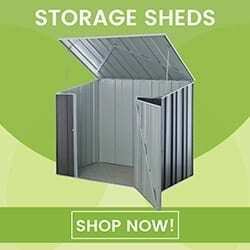 For more information about our garden sheds, please call us on 1800 032 077.